On Dec 8th 9:30-11:00am We will be meeting at the church in Trinity Hall (425 College St.) for a morning of family fun. 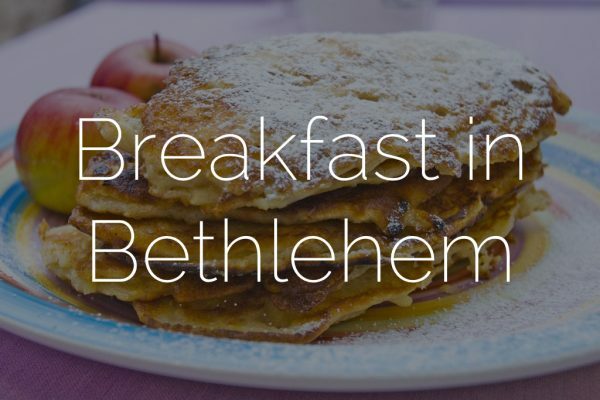 It will include a pancake breakfast and interactive play of the birth of Jesus presented by our Roots youth group. The play is especially for preschoolers but will be enjoyed by all. Bundle up the family and come on over for a morning of fun.